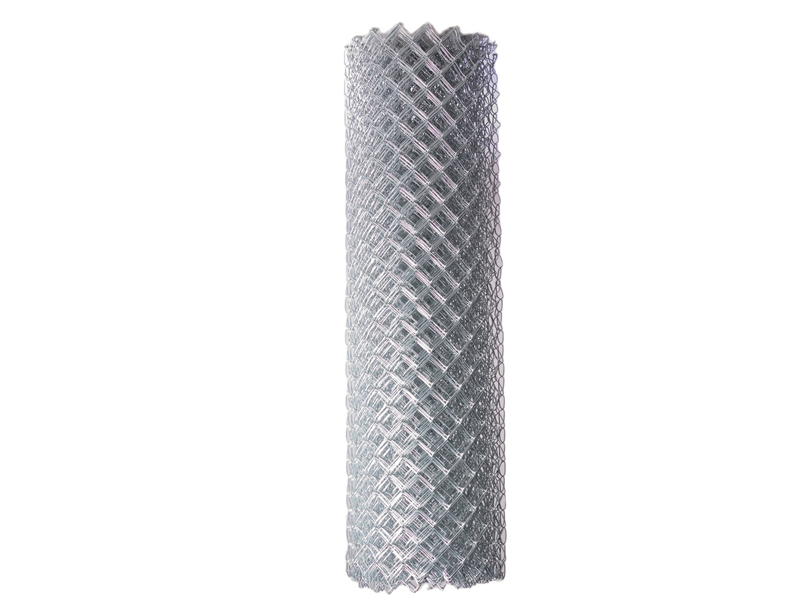 Chain Link Fence Panels are designed for temporary use. 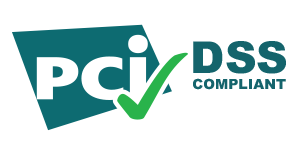 Ideal for temporary sites that require pre-assembled panels to minimize install times. Panels are available in two sizes: 6ft x 10ft (W) and 6ft x 14ft (W) and come completely assembled. Panel stands are sold separately and are the only accessory necessary to form a secure fence for perimeter and crowd control. 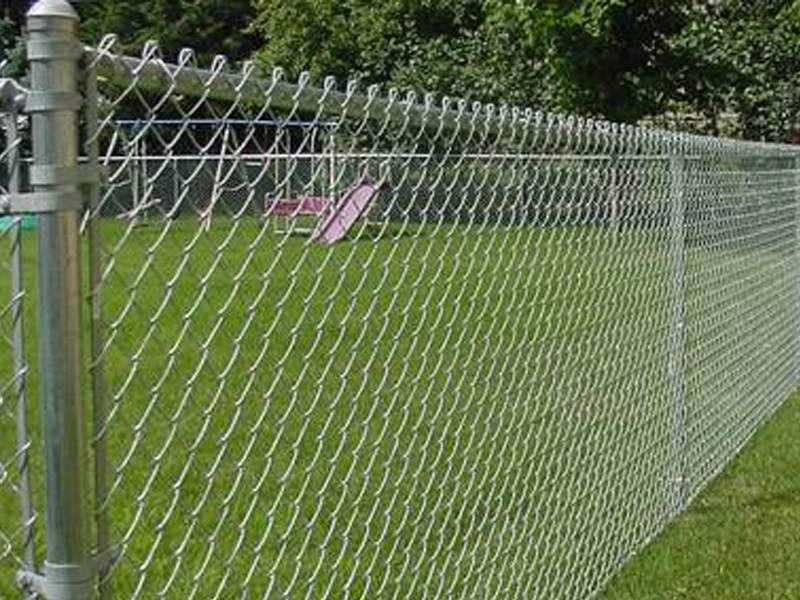 Our Chain Link Fence Panels are made of high-quality galvanized steel for rugged outdoor use in all kinds of weather. Panels will not rust or corrode. Optional gate kits are available, as are custom-size panels. 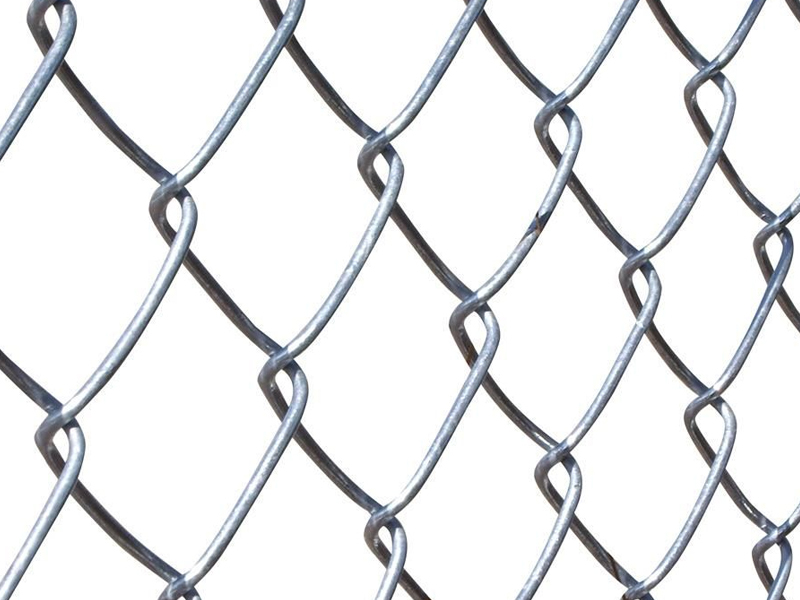 FortressFence 2: Chain link fence system. Pre-assembled panels minimize install times for temporary sites. Gates and custom panels available. 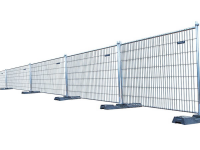 Ideal for perimeter security and crowd control, FortressFence™ is the strong, reliable solution for setting up temporary enclosures in any environment. 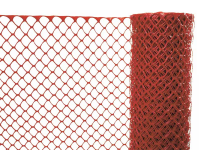 Provide security at an event, close off a construction zone, or protect equipment and machinery from theft and damage all with an ease-of-mind and reliability only provided by FortressFence. Each FortressFence panel is manufactured using durable, 16-gauge, hot-dipped galvanized tubing and a welded, no-climb, wire mesh panel. Sections interlock using easy-to-install clamps and your choice of metal, plastic, rubber, or concrete bases. Wheeled gates, fixed wall mounts, flower basket rails, and privacy screens are available to suit your application.